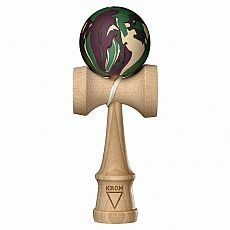 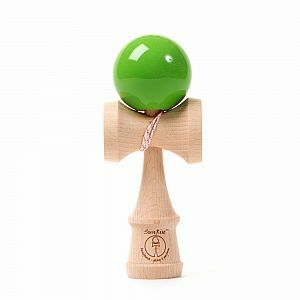 SunRise Mini Kendama - Green - Totally Thomas Inc. 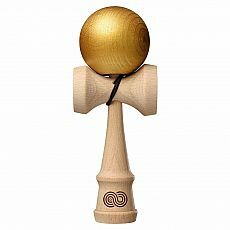 The jr. version of the Kendama from Sunrise. 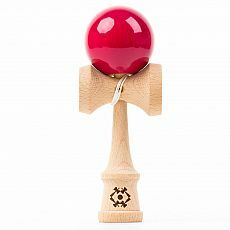 These mini Kendamas are great for the younger players with smaller hands, or for the advanced players who want a new challenge. 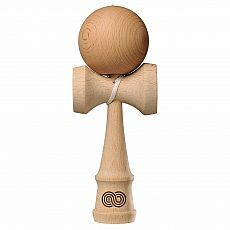 The pocket models are 16cm tall, and a perfect size to go anywhere that you do.